WOMADelaide today announced that French pop icon Christine and the Queens will perform on the opening night of the 2019 festival on Friday 8 March (International Women’s Day) as part of her first ever tour to Australia. 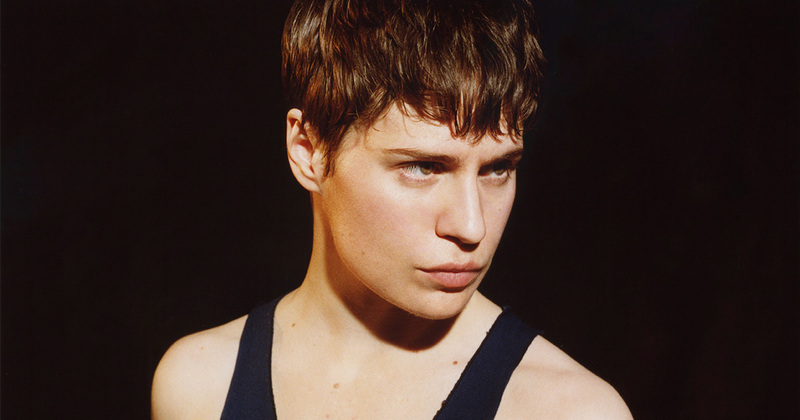 Since she first burst onto the scene in 2014, Héloïse Letissier (aka Christine and The Queens) has been a bold force of bravado and artistry, using pop music as “a Trojan horse” to ask complex questions of gender and sexuality over pulsating synth-pop beats. With her second studio album, ‘CHRIS’, she has cemented her place as a veritable pop legend, using choreography and styling – along with her catchy songs, recorded in both English and French – to explore ideas of unabashed female desire in a live show that’s drenched in sweat and vulnerability. NME dotes on her live show as “one of this year’s most slick and masterful pop performances… damn near perfect”. Critically acclaimed, Christine and The Queens was nominated for Best International Female Solo Artist at the 2017 UK BRIT Awards alongside Beyoncé, Solange, and SIA. She has also graced the cover of Time Magazine’s ‘Next Generation Leaders’ issue, where she was proclaimed as one of the most influential young creatives in the world. Released in 2014, Christine’s debut album, ‘CHALEUR HUMAINE’, sold over 1.3 million copies and caught the attention of critics, tastemakers and music lovers around the world. Since then, she has appeared in instantly classic live TV performances on Later with Jools Holland, The Tonight Show Starring Jimmy Fallon, and the Graham Norton Show, as well as being a highlight of the world’s biggest festivals including Glastonbury, Coachella, and Pukkelpop. Christine and the Queens join Angelique Kidjo, John Butler Trio, Khruangbin and Silkroad Ensemble and many more at WOMADelaide 2019 from 8-11 March, Botanic Park, Adelaide. The full 2019 program will be announced in late November.